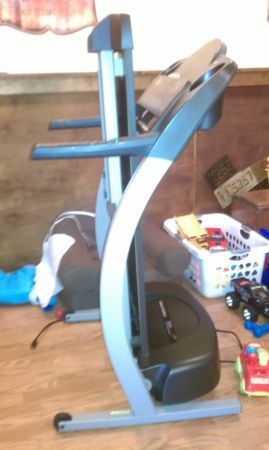 Proform 535x treadmill for sale. Approx 10 years old but not used much. Works great. 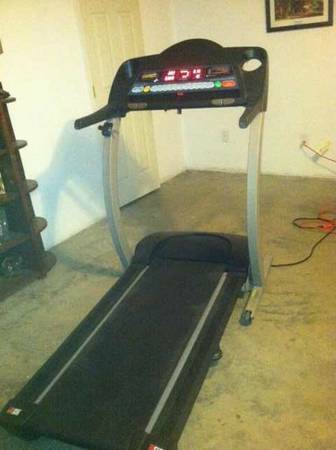 has padded belt and programmable incline settings and courses. 150.00 or trade for a decent adult mountain bike.